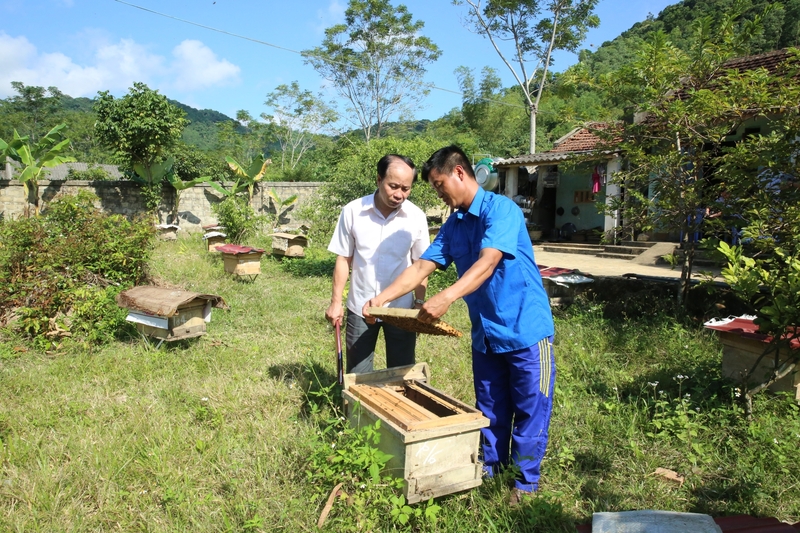 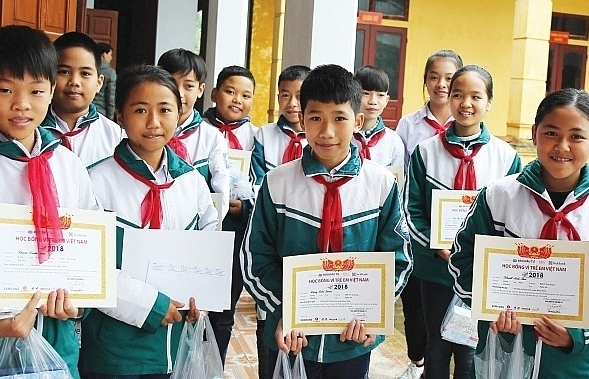 With financial help from VBSP, scores of young people in Thanh Hoa province have realised their dream of setting up their own business. 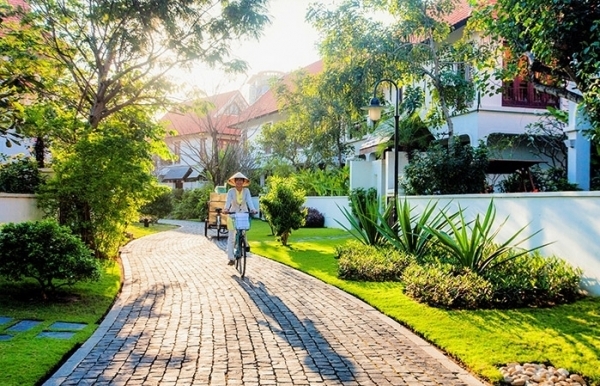 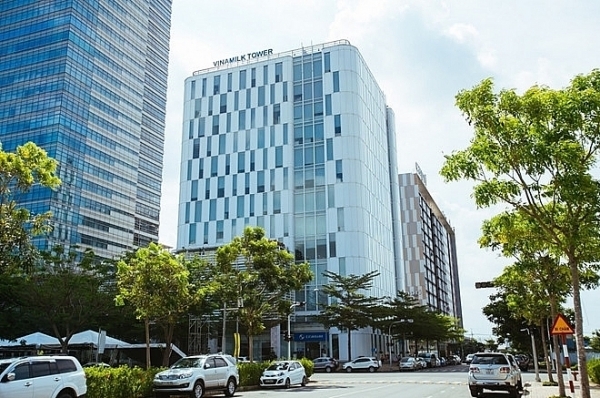 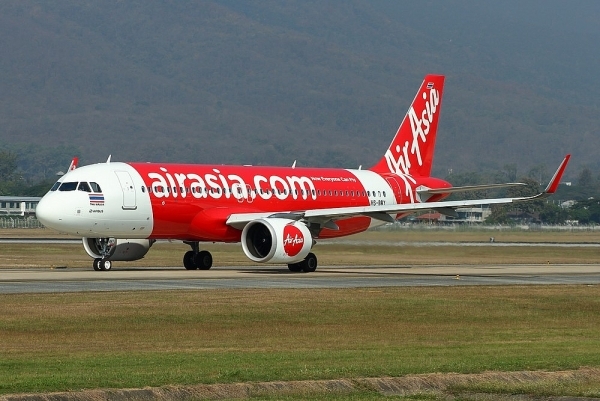 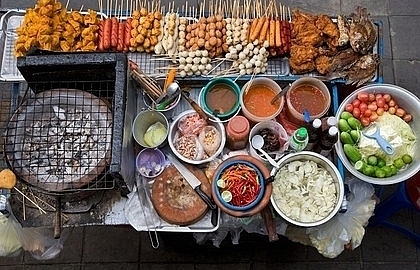 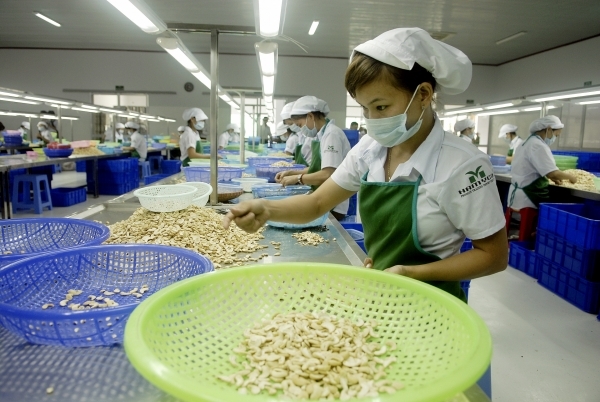 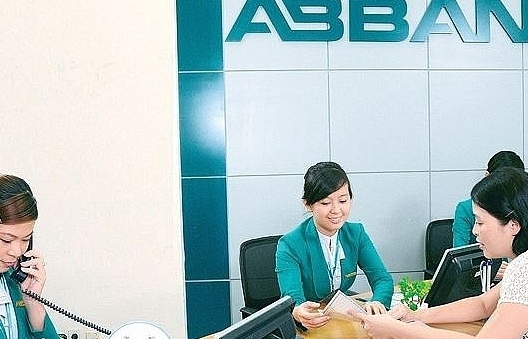 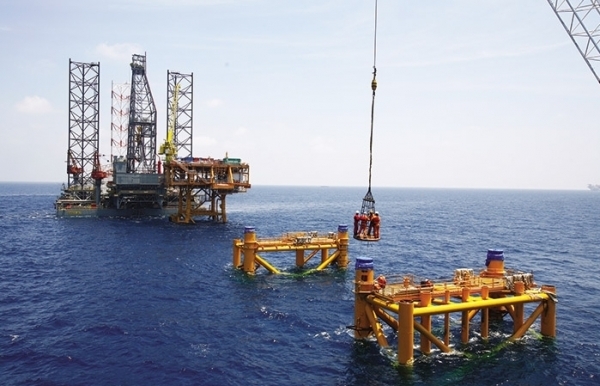 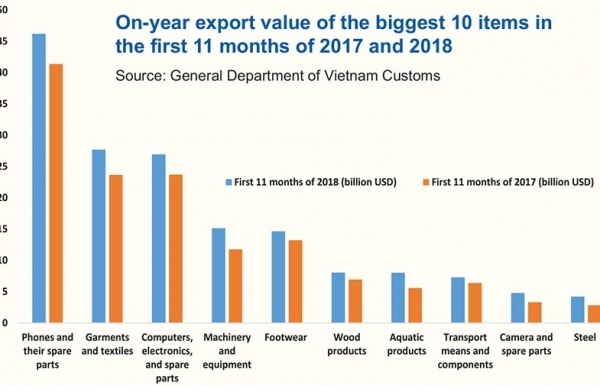 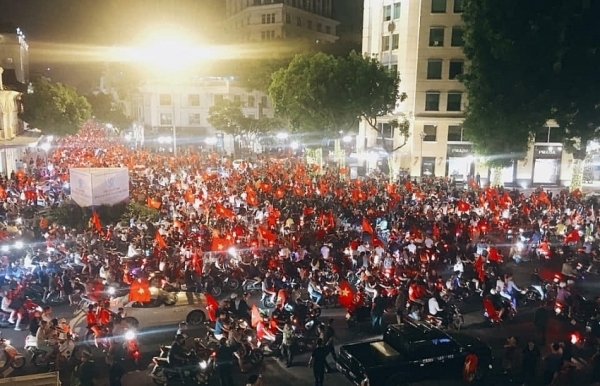 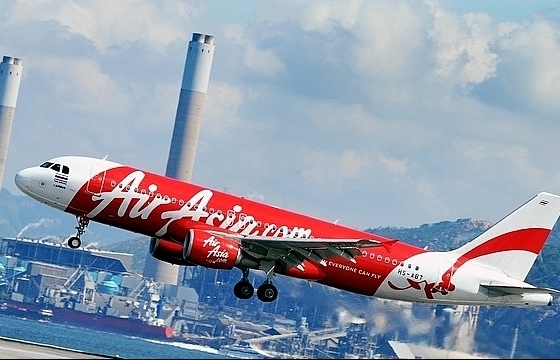 Fuelled by sturdy demand and production, international organisations expect the Vietnamese economy to grow beyond the government’s expectations. 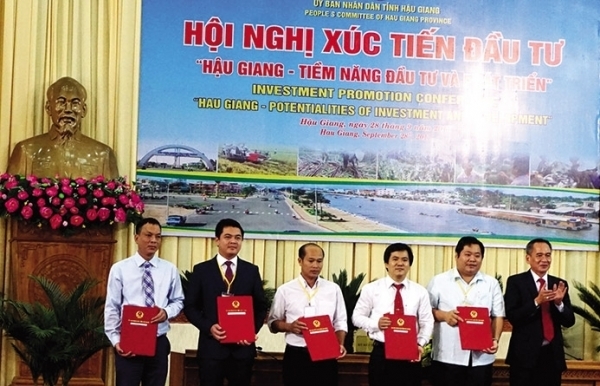 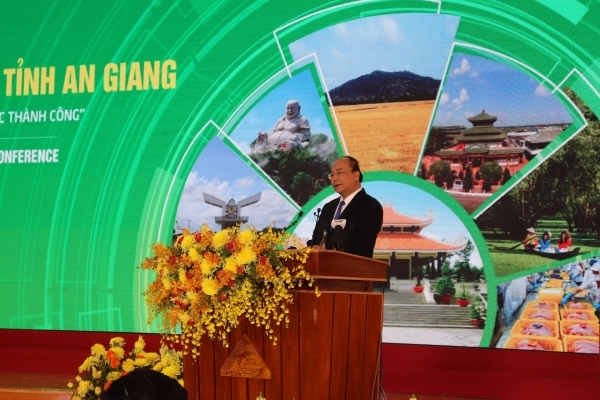 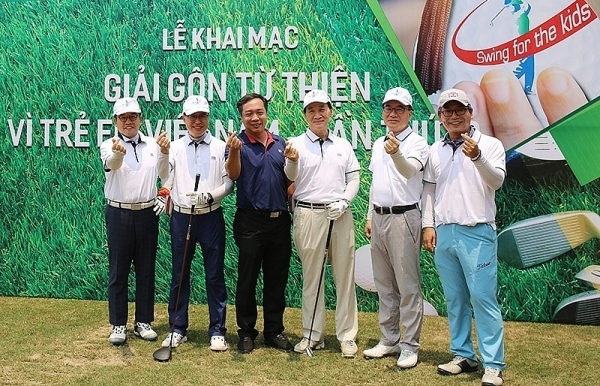 An Giang province’s Long Xuyen city hosted an investment promotion conference with the attendance of Prime Minister Nguyen Xuan Phuc.